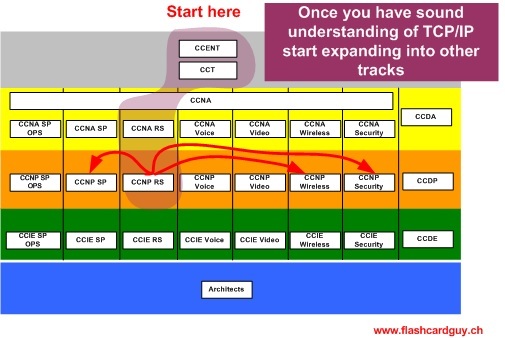 Cisco CCNA: Where and how to start studying? Why becoming a skilled Network Engineer is a pretty good idea? "Kingdoms will ALWAYS need to communicate!" Now replace the word "kingdoms" with goverments and their institutions, company managements, generals and their armies, etc, you get the point, YOU the network engineer being the modern post/mail man will be busy for quite some time. - What Cisco certificate track should I study for first? - How much will it cost me? - Its all about the getting the foundations right! - Are you still paying attention? - How to study, how to learn millions of bits and pieces while keeping them fresh in mind. Now before you even start booking expensive courses and buying many books there are a few things a CCNA candidate can easily learn at home using the DSL router and its local LAN segment to experiement. I recomend you take yourself the time to go through my website and get yourself a good overview on what this is all about and what good information there is to follow up on, once done, sketch up your battle plan on how to approach your next 10 years of your career and get started! 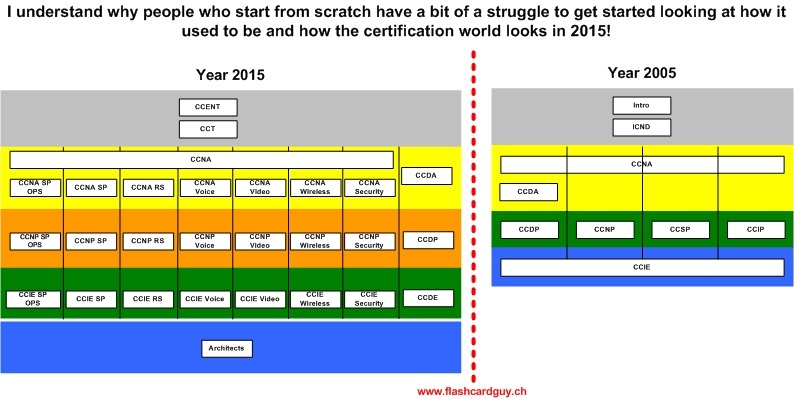 Since 2005 the Certification tracks have heavily expanded and a newcomer may easily loose track on where to start. 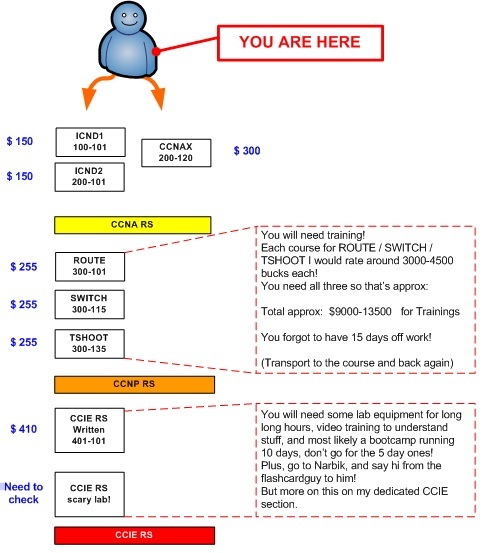 Even said that Cisco created lots of CCNA grade Tracks, I would still recommend you follow the Routing & Switching track until you reach the CCNP RS level for starters. 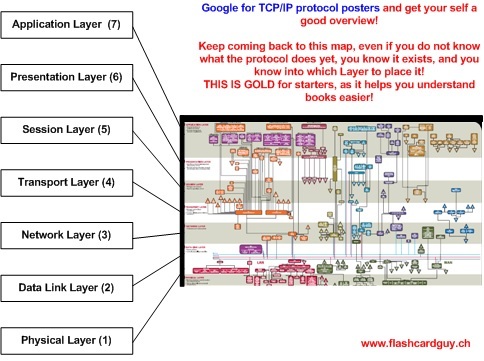 Once you are at that level you will have a good understanding of routing protocols as well as the "routed protocols" you are transporting, you know the mechanics of TCP/IP which is carrying your upper layer stuff. Lots of engineers will have a very similar pathway in terms of certifications and experiences as well as factoring in time frames. 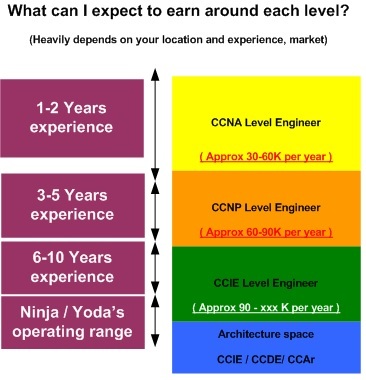 You start after your apprenticeship / graduation getting your CCNA around 1-2 years there after, then working on the job probably another year until you get funding for your future CCNP training which will take you from 1-4 years to complete if done by learning by doing and not being what I call a "paper CCNP" who are pretty useless to work with! So please, stay away of paying 80 bucks for Pass4sure etc, then take each test worth 255 bucks and then claim to be a CCNP. 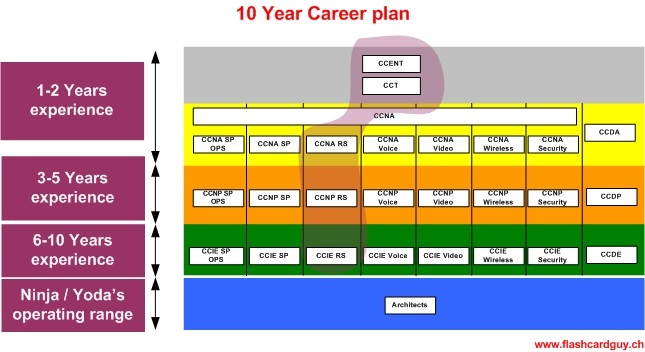 I can see lots of people getting their CCNA and CCNP within the same year and I can tell you that those guys will not have had the work exposure/experience, but yes, they hold a piece of paper, nice! The only way you get the experience, is learning by doing, and guess what, there is no fast lane for this! 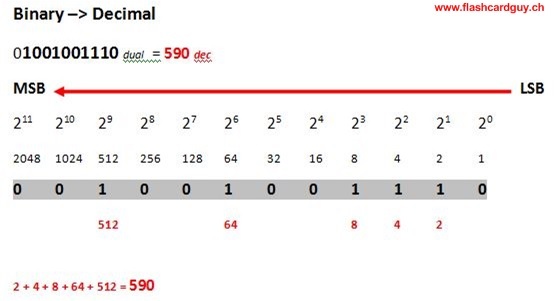 Well, you will have good days, and less good days, account for at least one or two exams to fail along the way! A good way to get the funding for the trainings, as well as the agreement of absences due to courses, transport costs, accomondation costs and exam expenses is to setup a training agreement with your employer. 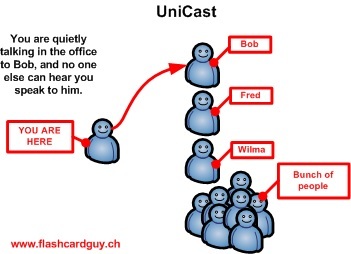 For example that you will be sent to the courses, they are paid for, and you will have to pass the test within the next 3 years, once after will have to stay at least another 1-2 years at that company or similar, this is up to you how you sell it to your companies management. This is what most people finally are interested! When can I finally buy my Ferarri in red and in yellow! Depending on your market / situation this may vary largely, but at least you can see where its going. Once you hit CCIE level your door for international engagements opens up pretty much, also if markets have weak moments, guess who get's the bread? Yeaiiyyy, we all love math! 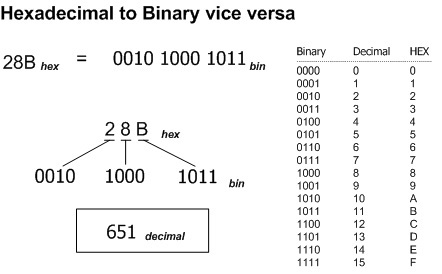 Its not that much, but be sure you can convert the few mandatory number systems used as a network engineer. Protocol Posters! 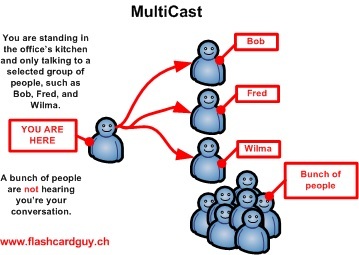 Its your map, your travel guide throughout the TCP/IP landscape! Look through, take note of all the protocols, make sure you can ensure you can roughly place them into the correct corner. You don't have to understand what they do at this stage, you only need to know their name, and into which Layer to place them as this will aid you while reading many books in future. This is the classic picture in pretty much any book that will discuss TCP/IP, reading this stuff initially is booring, and you want to jump ahead of your self and quickly get hands on experience and jump onto a switch's console, and type funky commands into a console, most likely having the console set to a black background with a green text colour to look like Neo in the Matrix right, while having no clue on what the command does. But the output looks cool! 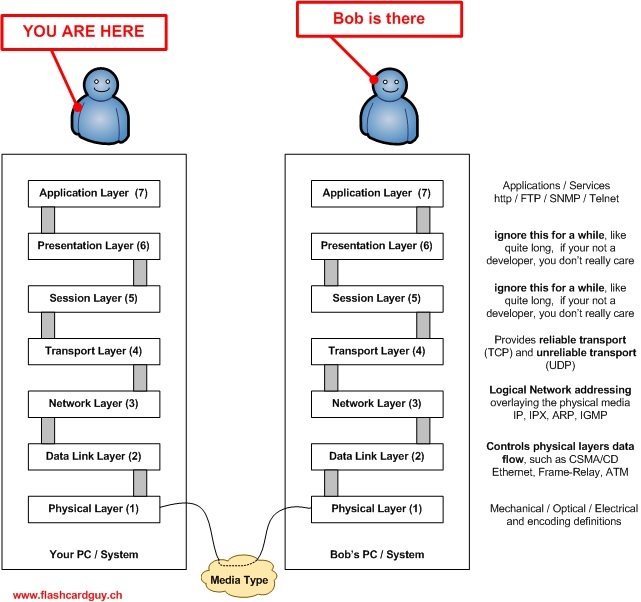 -> Make sure you understand the ISO/OSI model, it will follow you your entire career! Get the foundation right and read that part in the books even if it does not sound so funky and interesting initially, its all about getting the foundations right! 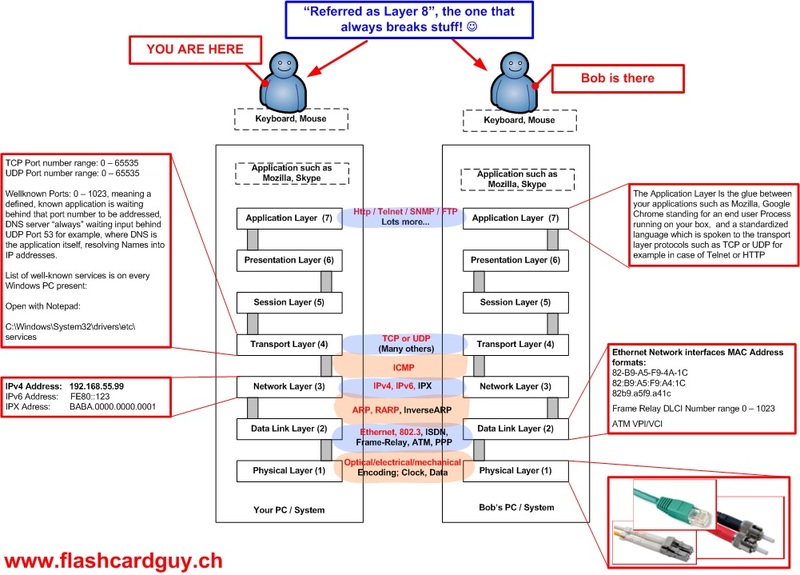 This one is to give an overview on how the overal payload/data gets encapsulated and passed on from layer to layer, having its layer specific header information and layer specific data encapsulated into the next layer until the FRAME containing the effective payload is sent over the wire from System to System. 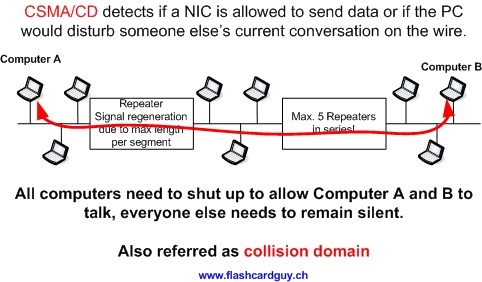 On receiving system, the hole process starts all over again but this time its going bottom up the ISO/OSI layer stack, until finally the Voice/Video output is crackling out of Bob's speakers and the video feed played on his screen. 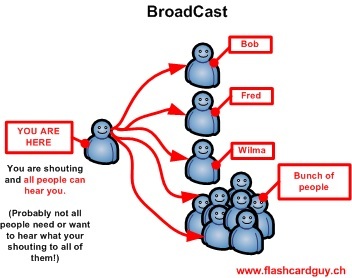 And you and bob can have your conversation via TCP/IP. 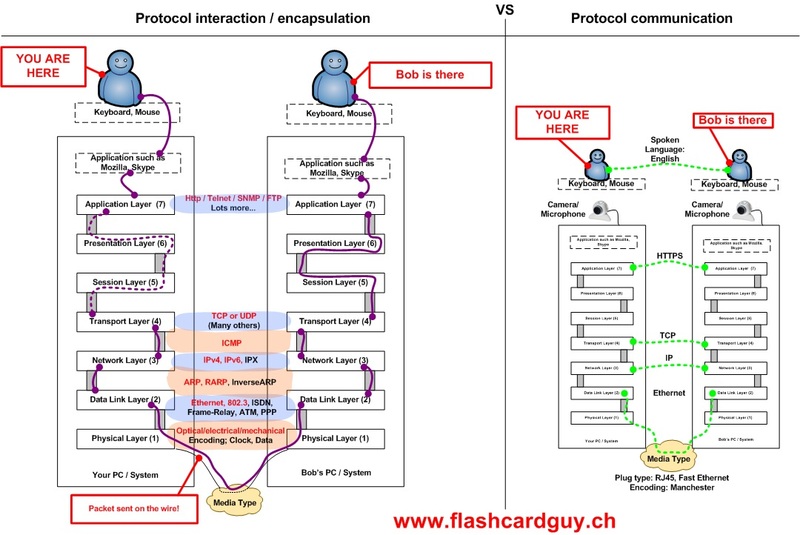 Also I point out on how the protocols "speak" to each other in their language from system to system. 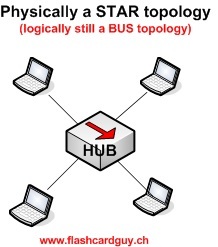 Human to Human, HTTP to HTTP, TCP to TCP and IP to IP, in a LAN MAC to MAC. 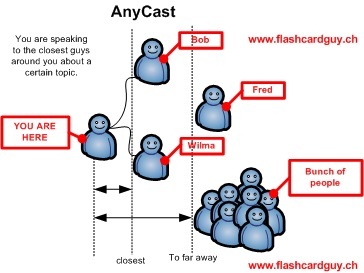 I have included some examples on where you would find what terminology such as addressing, ports etc, to better place where things belong, to make your live easier understanding books in future. TCP/UDP Ports, open Notepad: C:\Windows\System32\drivers\etc\services shows most well known ports and you don't need google! 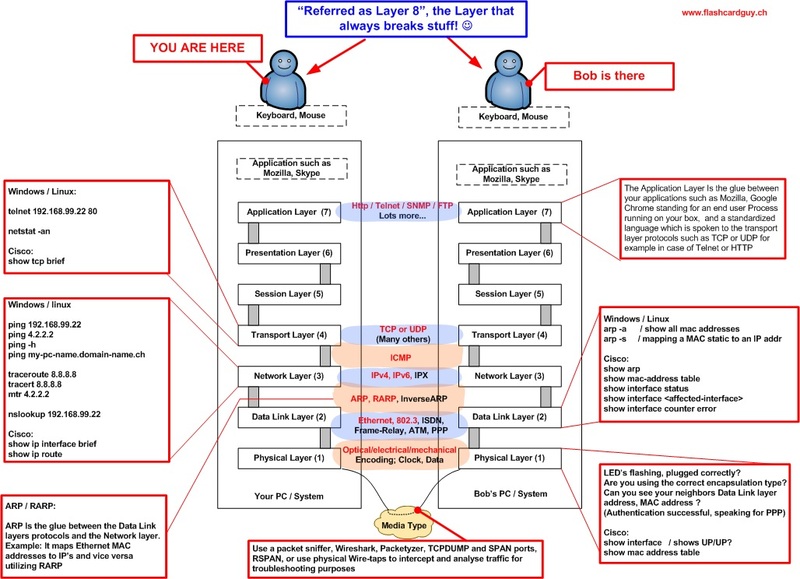 Here the ISO/OSI model contains some sample commands used at each layer to give you the opportunity to play around and learn within your home LAN and DSL connection. Be sure you type in the "command -h" as lots of commands have a help file, which is pretty interesting to read through and see its capabilities. 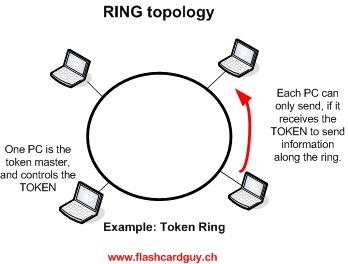 Personally I have never seen a Token Ring Network, but you still have to know it. Once you discover VTPv2 you most likely will remember this and why its mentioned here. Don't bother looking up VTPv2 yet, its discussed later and I will point you to the docs I suggest you read and study. One thing at the time! So lets move on. Personally I believe this will pickup way more. For example, global companies providing redundant services, where the service is attracted to the regionally closer datacenter. Probably you should start taking notes, scribbles, getting a notepad and start scribbling diagrams and stuff you learn along the way. I really want to stress this point, as you will be learning lots and lots of details and you need to find a way on remembering them all! 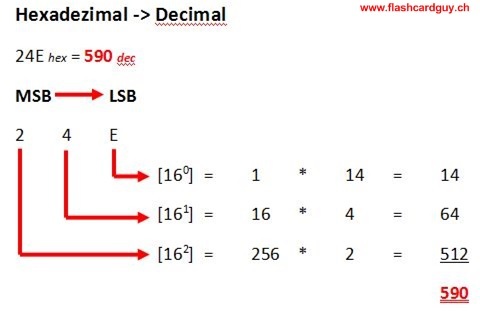 An easy way is to write the title of the source document on top, and a page number and take it from there. 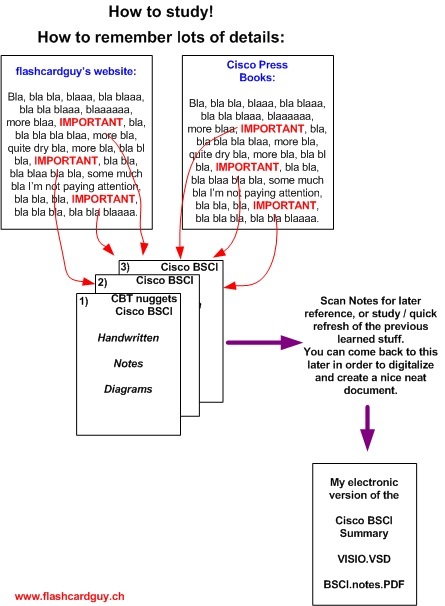 Scan your scribble/sheets from time to time then later digitalize them and create a nice neat summary document out of them. 3 reasons why you may want to do this. First, you learn how to document stuff, and not many people can do this!! 2nd, you will less likely forget all those details which you are about to learn. 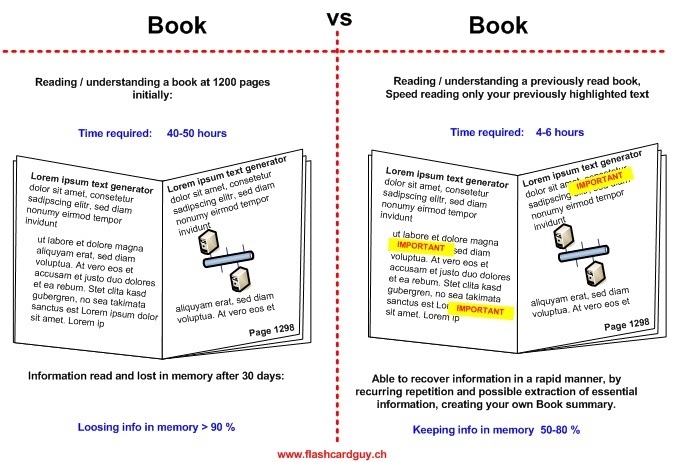 And third, refreshing information is way easier than initially learning. Use a marker, instead of rather just highlighting entire sentences, try to keep it to a minimum, highlighting rather single words over a page in order to have your eye catch the single words forming a sentence over the entire page. Otherwise your book will start looking entirely yellow, and the purpose of highlighting has not been achieved. Also, if the books are your property scribble reminders, and personal notes into the books, that will the be the notes that link things together!